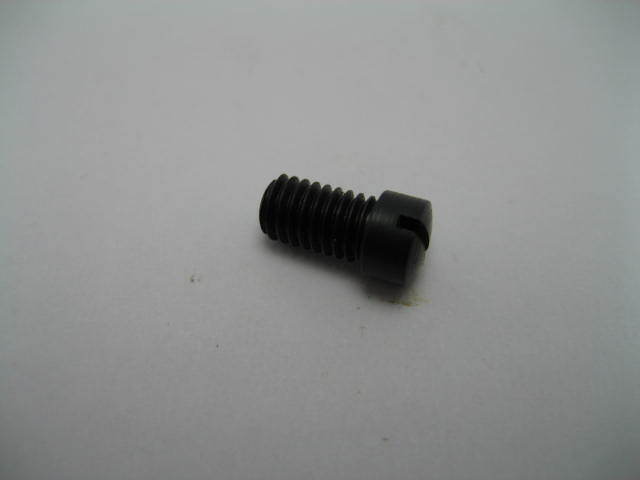 Reproduction for Original rear trigger guard screw for all models of original Colt revovlers. New old stock made in America by the C. H. Weisz company. Original thread.